Last days.. don't miss out! We won't be back till 2020!! 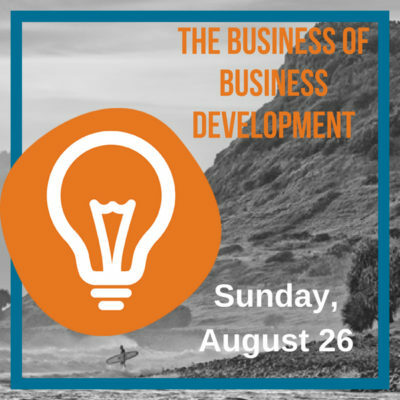 Your 1 x day pass to all of the Sunday 26th August Program! Your 1 x day pass to all of the Saturday 25th August Program! 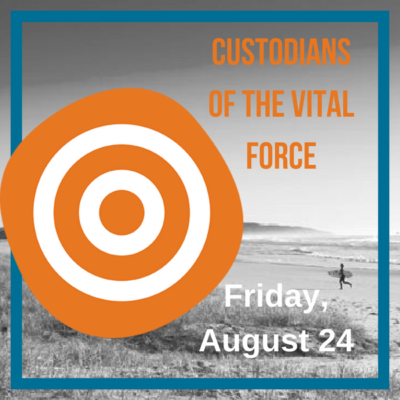 Your 1x day pass to all of the Friday 24th August Program! 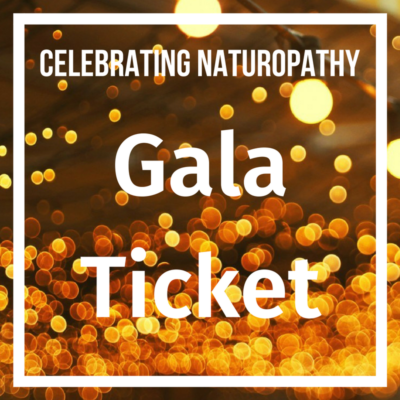 Come along to our fun-filled Gala event! Complete with live band and like-minded colleagues to fill your night with celebration and joy in what we achieve through our professions. Full Price: $100. 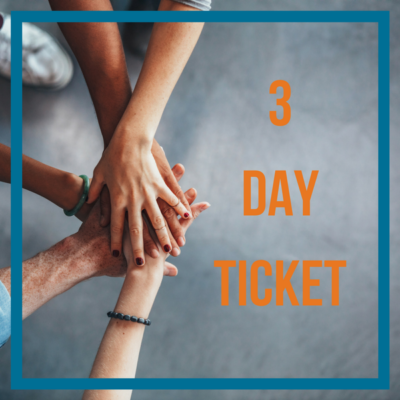 The ANS2018 3 Day Pass to the Festival of Naturopathy! 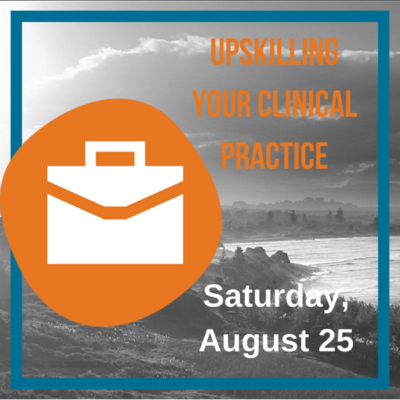 Let's meet on common ground, learn from each other and celebrate what is wonderful about our profession! 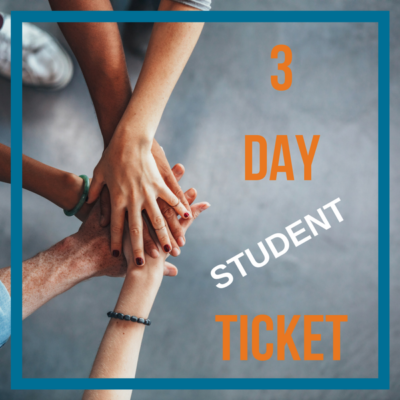 The ANS2018 3 Day Student Passes are very limited – please note that you will required to prove your student status after purchase!